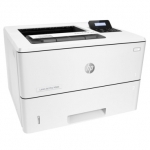 Buy Laser Printers in NZ. 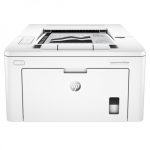 Shop online for the best NZ prices & reviews on Mono & Colour Laser Printers. 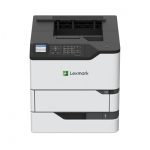 Laser Printers that offer features like Duplex, Network & Wireless that print of A4, A3 & more. 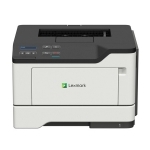 Buy the best brands including Brother, Canon, Epson, HP, Kyocera, Lexmark, Oki, Samsung, Xerox & more. Brother HL1210W 20ppm Wireless Monochrome Laser Printer + 4 Year Warranty Offer! ★★★★★ 4 out of 5 stars. (3 Reviews) 4.3 star rating based on 3 reviews. Brother HLL2375DW 34ppm Duplex Wireless Monochrome Laser Printer + 4 Year Warranty Offer! + $70 Cashback! + FREE 8GB Flash Drive! 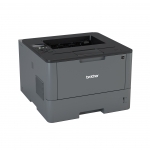 OKI B412dn 35ppm Monochrome Duplex Network Laser Printer + 3 Year Warranty Extension Offer! Kyocera Ecosys P2235DN 35ppm Duplex Network Monochrome Laser Printer + FREE Portable Bluetooth Speaker! Brother HLL3210CW 18ppm Wireless Colour Laser Printer + 4 Year Warranty Offer! Brother HLL5100DN 40ppm Duplex Network Monochrome Laser Printer + 4 Year Warranty Offer! Oki C332DN 26ppm Duplex Network Colour Laser Printer + 3 Year Warranty Extension Offer! Brother HLL5200DW 40ppm Duplex Wireless Monochrome Laser Printer + 4 Year Warranty Offer! OKI B432dn 42ppm Monochrome Duplex Network Laser Printer + 3 Year Warranty Extension Offer! Brother HLL5100DN 40ppm Duplex Network Monochrome Laser Printer + 4 Year Warranty Offer! + LT5500 Paper Tray! Comes bundled with LT5500 Paper Tray! 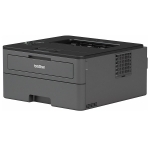 Brother HLL6200DW 46ppm Duplex Wireless Monochrome Laser Printer + 4 Year Warranty Offer! 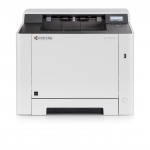 Oki C532DN 30ppm Duplex Network Colour Laser Printer + 3 Year Warranty Extension Offer! Brother HLL5200DW 40ppm Duplex Wireless Monochrome Laser Printer + 4 Year Warranty Offer! + LT5500 Paper Tray! Brother HLL8260CDW 31ppm Duplex Wireless Colour Laser Printer + 4 Year Warranty Offer! 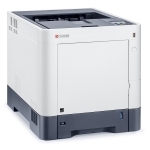 Oki B512dn A4 45ppm Network Monochrome Duplex Laser Printer + 3 Year Warranty Extension Offer! 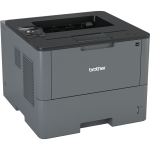 Brother HLL6200DW 46ppm Duplex Wireless Monochrome Laser Printer + 4 Year Warranty Offer! + LT5500 Paper Tray! 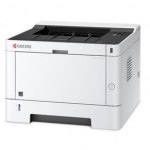 Oki C833N A3 35ppm Network Colour Laser Printer + 3 Year Warranty Extension Offer!